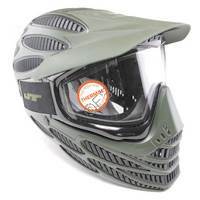 JT USA Spectra paintball masks have been the #1 choice of professional players for many years. 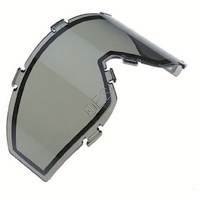 Spectra Goggles have wide range of peripheral vision and comfort. 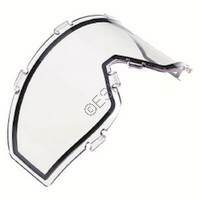 These Spectra’s are often the best choice when you need to wear glasses under the goggles. 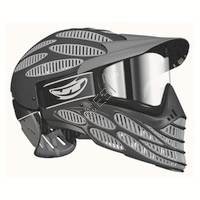 Spectra paintball goggles offer great protection, comfort, and style. 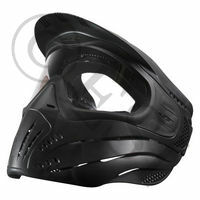 The newer spectra masks have molded rubber which can sometime make paintballs bounce. 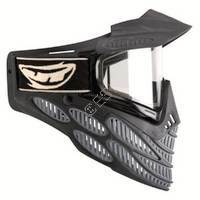 Included in the Spectra line are the Flex 8 paintball goggles, Proflex masks, and limited edition paintball masks. Order now to get in line. Should be in stock and shipping on 04/21/2019.
. JT’s exclusive “dual-fusion” technology has helped JT produce a revolutionary exoskeleton that can only be found within our Spectra™ goggle line. 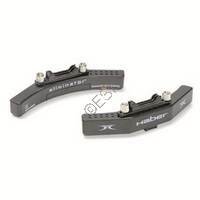 More specifically, the Flex-8™ system offers integrated venting on the jaw. JT’s exclusive “dual-fusion” technology has helped JT produce a revolutionary exoskeleton that can only be found within our Spectra™ goggle line. 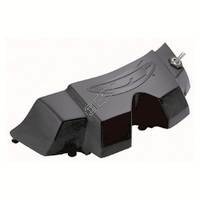 More specifically, the Flex-8™ system offers integrated venting on the jaw. 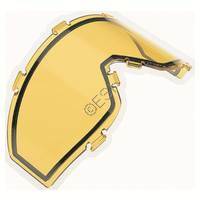 The Haber fan not only keeps your goggles clear, it keeps them clear automatically. Great entry level JT mask. . 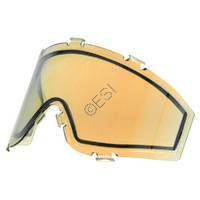 Fits the Spectra series JT USA goggles. The Vortex™ Fan features a high speed motor which silently extracts hot humid air from inside the goggle and exchanges it with cool fresh air in seconds! 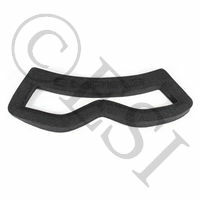 Replacement foam kit for Empire goggles.